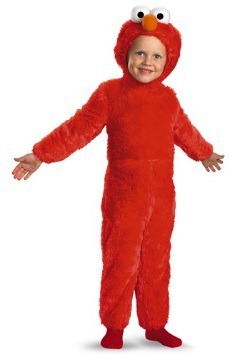 When you think of the great, enduring characters on Sesame Street, many come to mind, but perhaps Elmo has the most reach of them all. 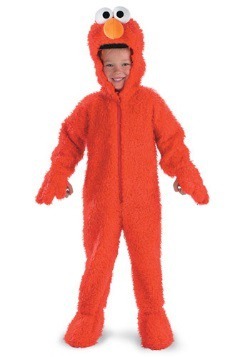 He's been around for a long time, first appearing as "baby monster," and kids everywhere love him. 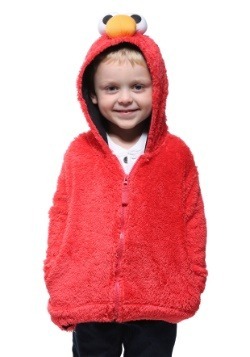 He's cute, innocent, and he's got a curious personality. 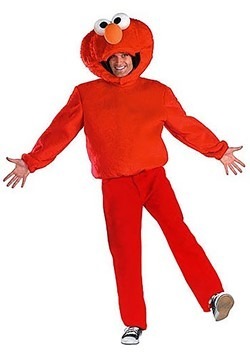 If you're reading this, we're guessing you already know everything we just said, and that's exactly why you're interested in our Elmo costumes! 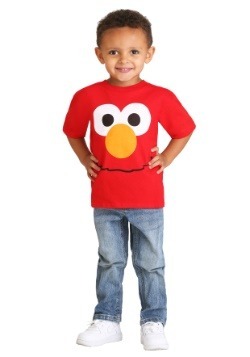 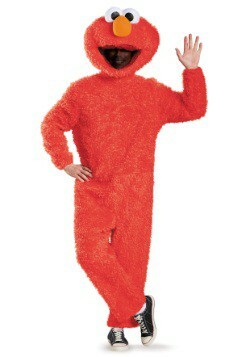 The Sesame Street denizen will be brought to life when you or your child become Elmo with our many options. 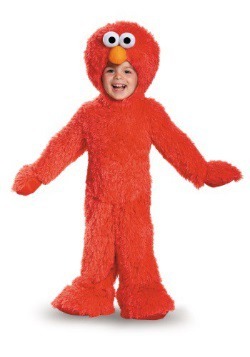 So, whether you're looking to make a trip to Sesame Street, a school event, or a Halloween party, we like to say that anytime is a good time to become Elmo!